Today is 빼빼로데이 (Pepero Day) in Korea. While most in the world is probably celebrating Valentine on February 14, this day became a day to give this sweet treat to friends and someone special. I read somewhere that the exchange of pepero was originally done in the wish to be taller or thinner. 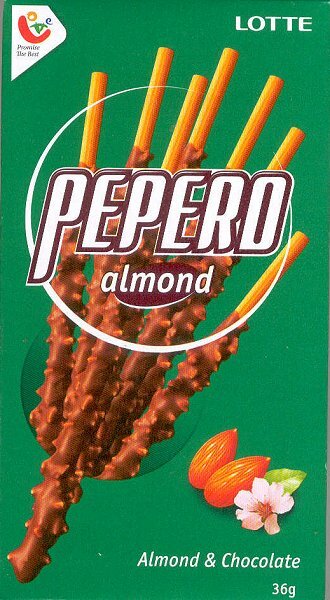 However, these days exchanging pepero is more to show affection rather than the supposed original meaning. Ahh the irony. Here is chocolate to help you get thinner.